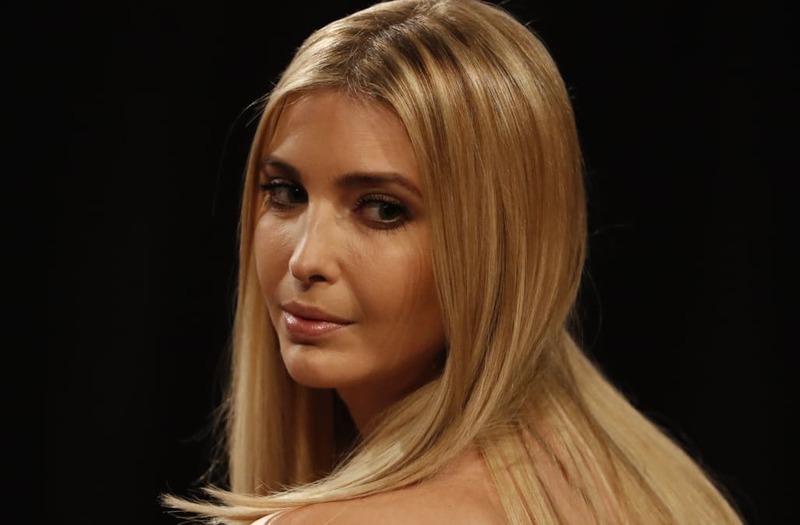 Nordstrom has decided to stop carrying Ivanka Trump's brand, the retailer told Business Insider on Thursday. The company said the brand's declining sales led to its decision. "Each year we cut about 10% [of brands carried] and refresh our assortment with about the same amount," a Nordstrom spokesperson told Business Insider. "In this case, based on the brand's performance we've decided not to buy it for this season." Nordstrom's decision comes amid calls for a boycott against retailers that carry Trump products. Ivanka Trump's brand, which sells women's clothing, shoes, and handbags, was available on Nordstrom's website as recently as Wednesday. On Thursday, Ivanka Trump was not listed on Nordstrom's master list of brands available, as Business Insider previously reported. Trump's brand did not respond to a request for comment. Availability of Trump's products has been declining on Nordstrom's website for weeks. Shannon Coulter, who launched the anti-Ivanka Trump boycott last fall, has been tracking the brand's inventory levels on Nordstrom's website for the last couple months. As recently as the first week of December, there were 71 different Ivanka Trump products available on Nordstrom's website, according to Coulter. Last week, that number dropped to 26. On Wednesday, there were nine products available. Critics of the Trump administration have called for boycotts against dozens of retailers for carrying Trump-branded products. But Nordstrom became one of the main targets of the boycotts after a shopper's open letter to the retailer went viral in October. The letter called Ivanka Trump's brand "toxic" and demanded that Nordstrom stop selling it. Nordstrom responded to the letter in November with a Twitter message that said it wasn't taking a political position by selling Trump's products. "We hope that offering a vendor's products isn't misunderstood as us taking a political position; we're not," the company said at the time. "We recognize our customers can make choices about what they purchase based on personal views and we'll continue to give them options."